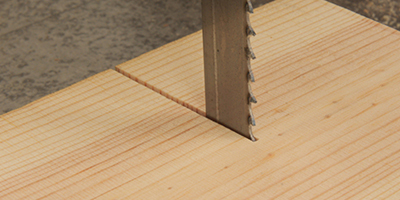 1/2" & 5/8" FASTCUT - BACK IN STOCK! 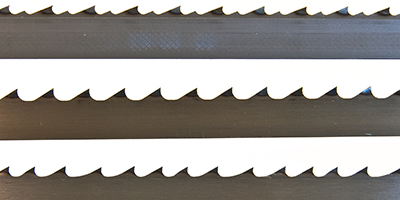 We've just added a new blade to the SuperTuff range which is a 3/4" x 2tpi blade with extra set teeth for fast cutting thick stock. 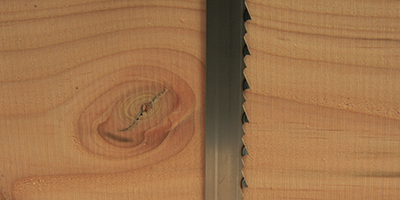 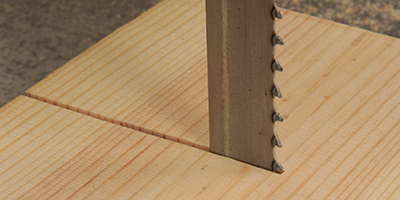 This blade has an aggressive tooth design and only suitable for cutting wood from 2” thick and above. 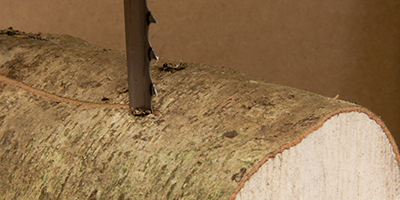 It leaves a ‘rough sawn’ type finish and is suitable for ripping/re-sawing all types of wood whether it’s green or seasoned. 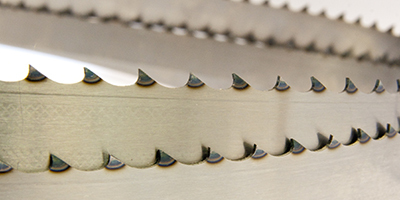 Because it’s made from thicker material than the Sabrecut blades it is only suitable for bandsaws in the blade ranges listed. 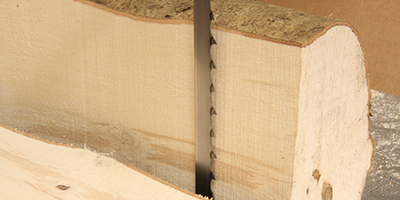 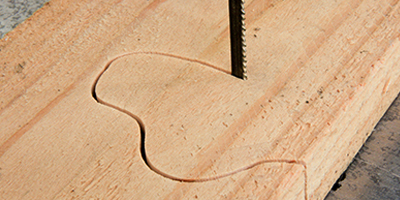 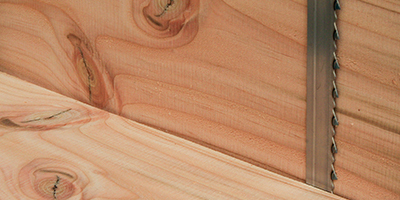 The 3/4" x 2tpi is made from .032” (0.80mm) thick material and the Sabrecut from .025” (0.65mm) thick material. 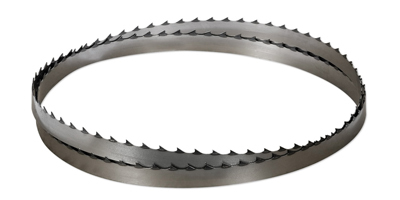 Made from high quality Carbon steel with hardened teeth this blade will be popular with customers who want to cut very thick stock with minimal effort. 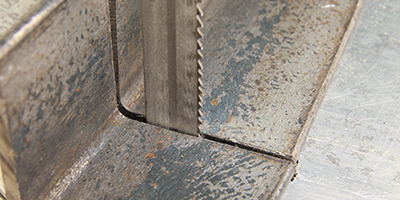 This blade is available from the SuperTuff Carbon range.